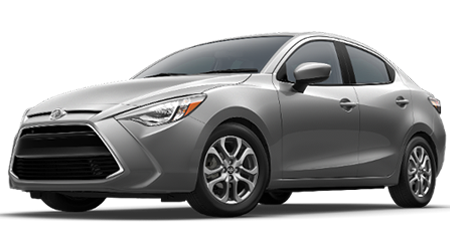 At Prince Toyota located in Tifton, Georgia, it has long been our philosophy to give back to the communities in which we live. 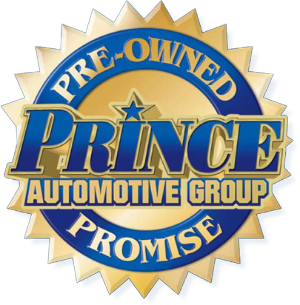 That is why the Prince Family serves on numerous boards in Tifton and Valdosta. We support the booster clubs at the local high schools, the local YMCA programs, United Way, the Tift Regional Medical Foundation, the Tift County Foundation for Educational Excellence, and the local colleges of ABAC and Valdosta State University, plus many other local civic and charitable organizations. August 19, 2015 - Tifton, GA. 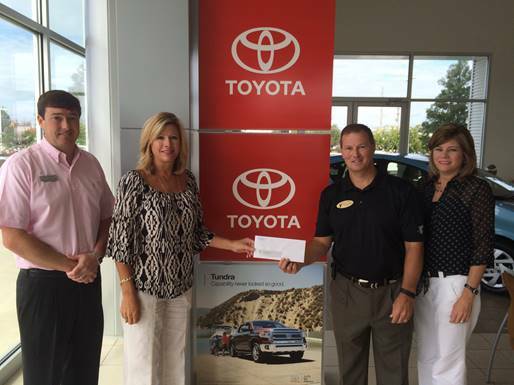 Prince Toyota is proud to support our community YMCA by donating $2500.00 to the Tiftarea YMCA. 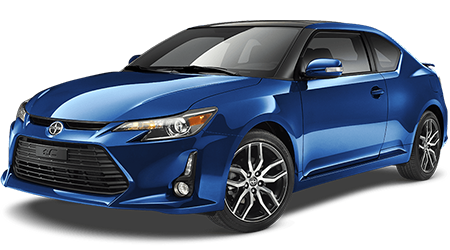 This donation is matched dollar for dollar by Toyota Motor Sales for a combined benefit to the local Y of $5,000. This donation will help the YMCA with their mission of building strong kids, strong families, and strong communities by instilling Christian principles into their programs. 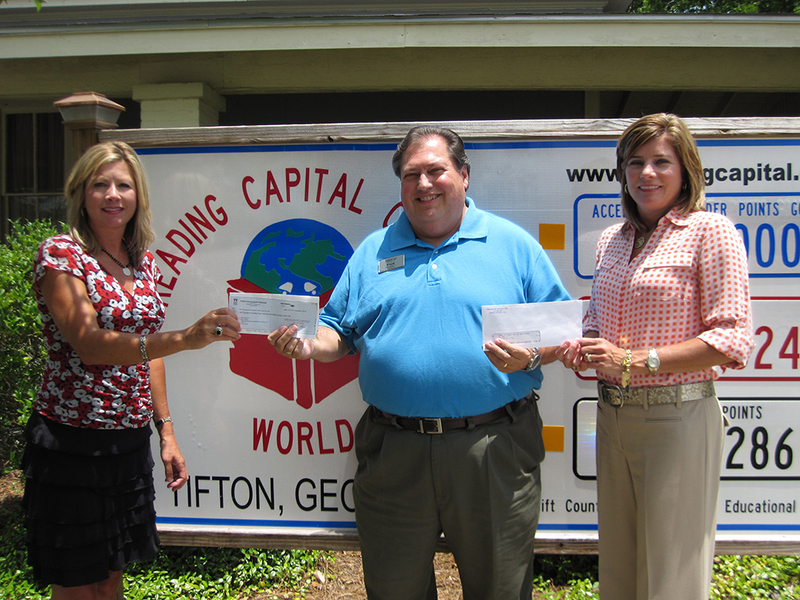 The Prince Toyota family is proud to be able to give back to the Tifton community. 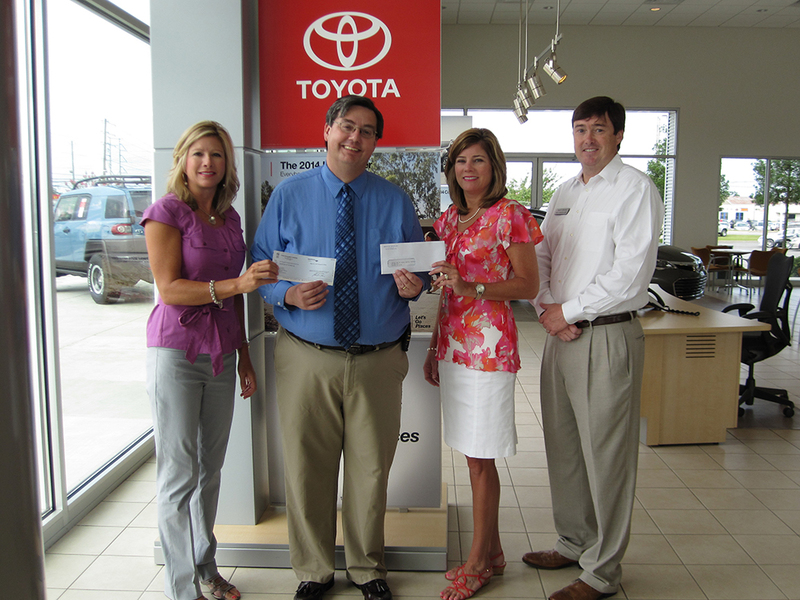 Pictured are Matt Brand and Heidi Massey with Prince Toyota, Darian Peavy with the Tiftarea YMCA, and Heather Stripling with Prince Toyota. 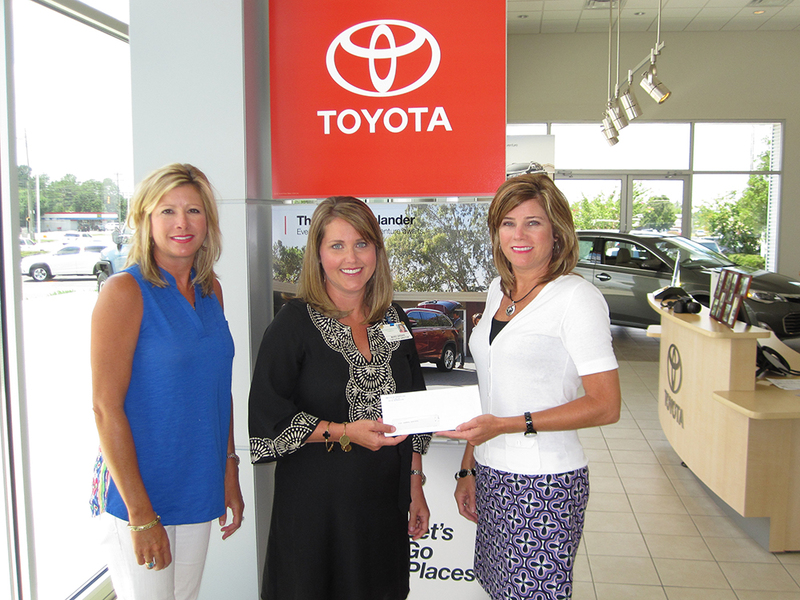 Prince Toyota makes donations to TRMC Foundation, Tift County Foundation for Educational Excellence, and the United Way of South Central Georgia. 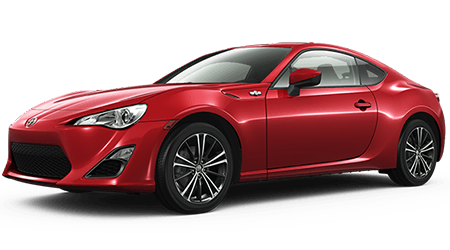 Through the Toyota Dealer Match Program, Prince Toyota has doubled donations to the above agencies. 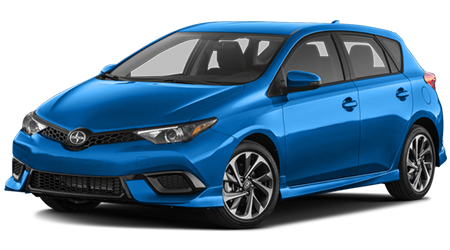 “We are proud to be able to give back to the community and assist these agencies with their missions”, said Heather Stripling of Prince Toyota.